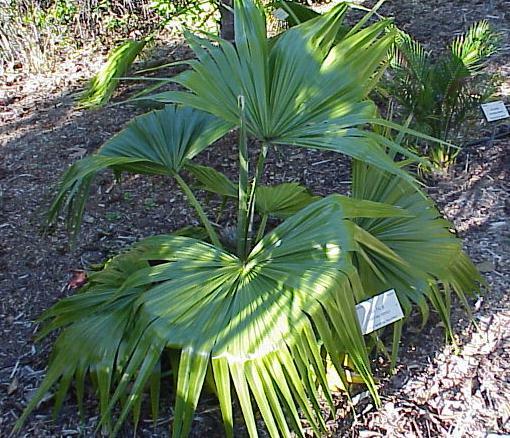 The Taraw Palm is native to Southeast Asia. A very spiny palm with flesh tearing armor that will keep animals and people away from it. 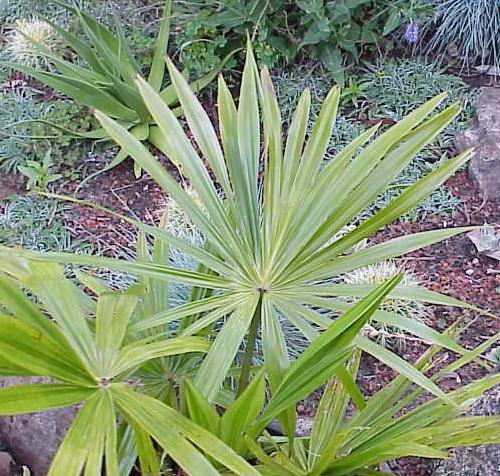 Characterized by large floppy palmate leaves Lime green in color and make for a good color contrast among other palms in your garden. Specimens are now available on a limited basis. This has only been in cultivation in recent years therefore not much is known about all characteristics of this tree.